Humble, TX (pronounced "Uhm-ble") is a small suburb located in the Northeast portion of Houston. Home to just over 15,000 people, the city offers a good balance of small-town feel with big-city amenities. 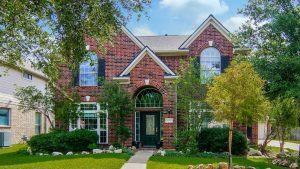 The area attracts residents of all sorts, thanks to its highly rated Humble ISD schools, its many kid-friendly amenities, and its affordable real estate options. Real estate in Humble ranges anywhere from $120,000 to $260,000, and builders are still developing the area. 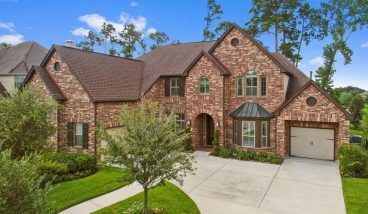 Homes for sale in Humble are spread across several neighborhoods, including Atascocita, Eagle Springs, Pinehurst, Fall Creek, Walden on Lake Houston, Deerbrook Estates, Foxwood, Woodland Pines, Kenswick, Werrington, The Groves, Sunset Ridge and King’s River Village. 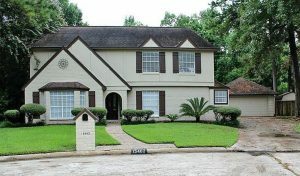 Humble is located conveniently off I-69 and Beltway 8, making it an easy drive to Kingwood, Spring, and even downtown. 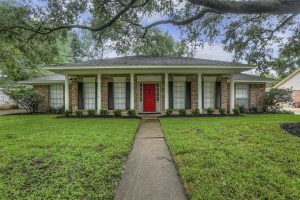 Amenities and entertainment options in Humble include the Jesse H. Jones Park and Nature Reserve, Deerbrook Mall, Old MacDonald’s Farm, the Humble Civic Center, and Urban Air Trampoline Park.